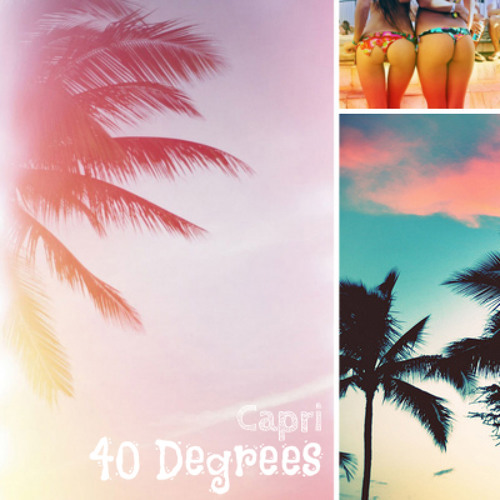 Thread: [NuDisco, Synth, House] Capri - 40 Degrees (Summer Mix) Feedback? [NuDisco, Synth, House] Capri - 40 Degrees (Summer Mix) Feedback? Hi, I've made a Summer Sunshine mix with great melodies. Due to Soundcloud's Copyright rules I had to cut the first track out.